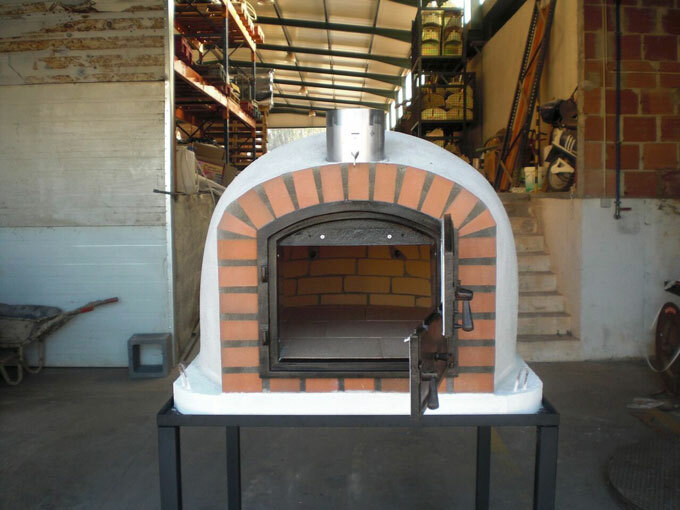 So you are looking for an attractive handmade brick pizza oven for your place? 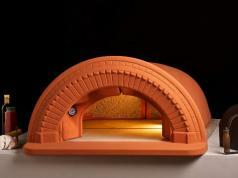 The Brick Pizza Oven 3.0 looks quite elegant and was handmade in Portugal. It has a cast aluminum door and a glass viewing area. 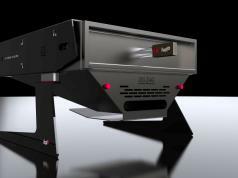 You get a 16″ opening and air control at the bottom. The floor is made from firebricks while the arch is full brick. 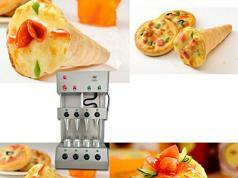 The oven measures 39″ x 39″ on the outside and 31″ in diameter.